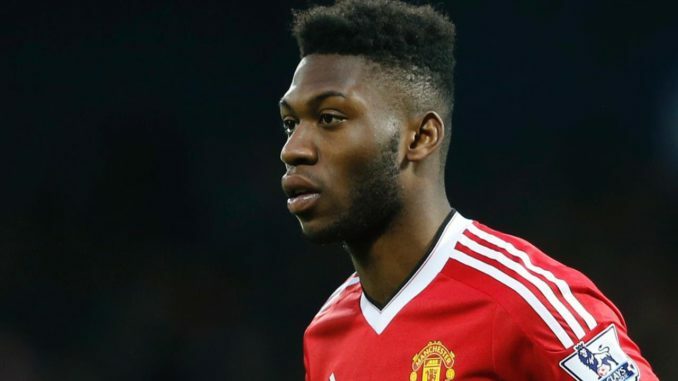 According to the Daily Mail, Hertha Berlin could agree a deal with Manchester United for Timothy Fosu-Mensah, with the 20-year-old unlikely to be in the first-team this season. Fosu-Mensah has stiff competition for a starting place under Jose Mourinho and might fare better out on loan where he can get playing time in the senior squad. Signed from Ajax in 2014, the right-back has risen through the youth ranks to the fringes of the United first-team, making 21 appearances in all competitions at senior level. Fosu-Mensah has struggled to nail down a starting place under Mourinho, which led to him joining Crystal Palace on loan last season, making 24 appearances for the Eagles. Hertha Berlin could be his next destination. With the Dutch international having two years left on his contract and being rated highly in some circles at United, it’s unlikely Fosu-Mensah will be sold this summer. Instead, he will be given a year away from Old Trafford to continue his development, as sitting on the bench for most of the season with the Red Devils wouldn’t be good for him. A good season in the Bundesliga could convince United to keep him in and around the first-team next year.